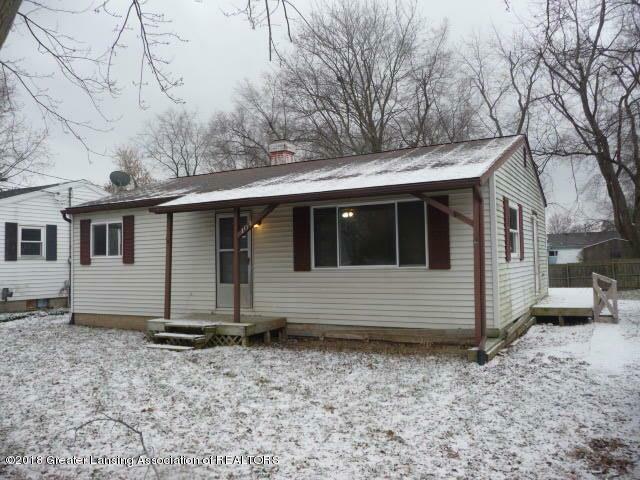 3 Bedroom Ranch style home with a full basement. All mechanics were updated in 2013. Deck, large back yard.